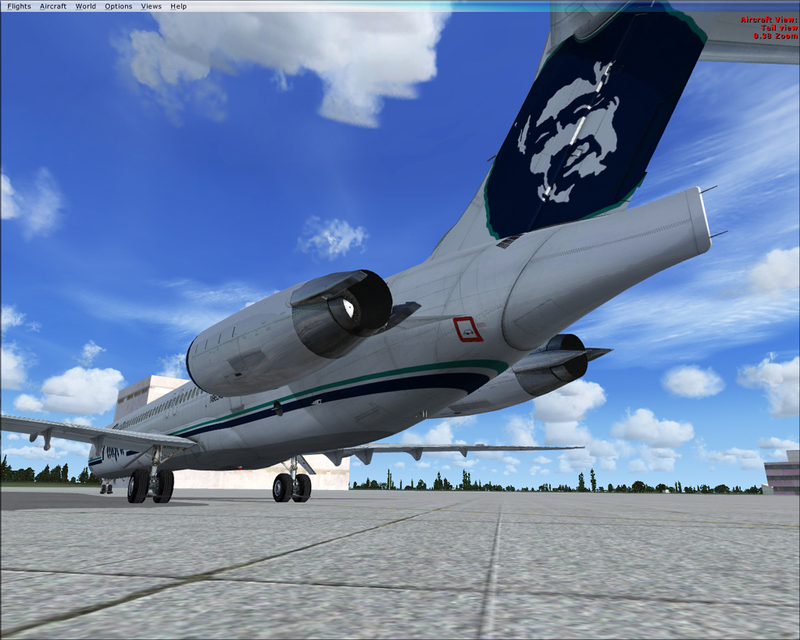 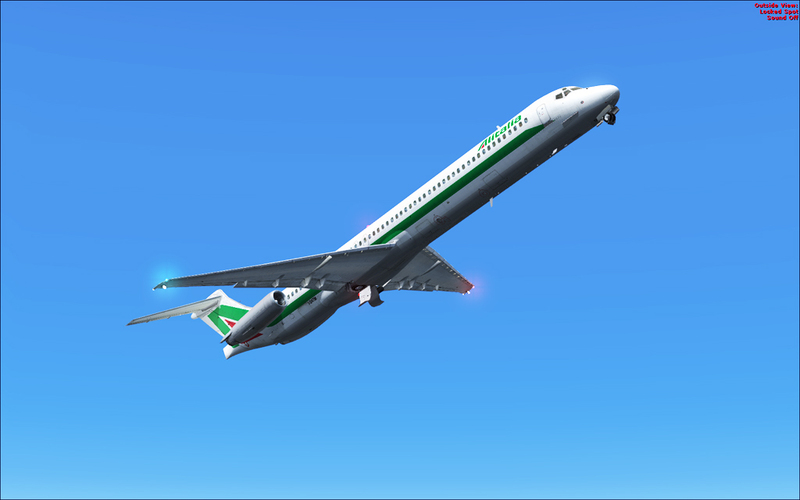 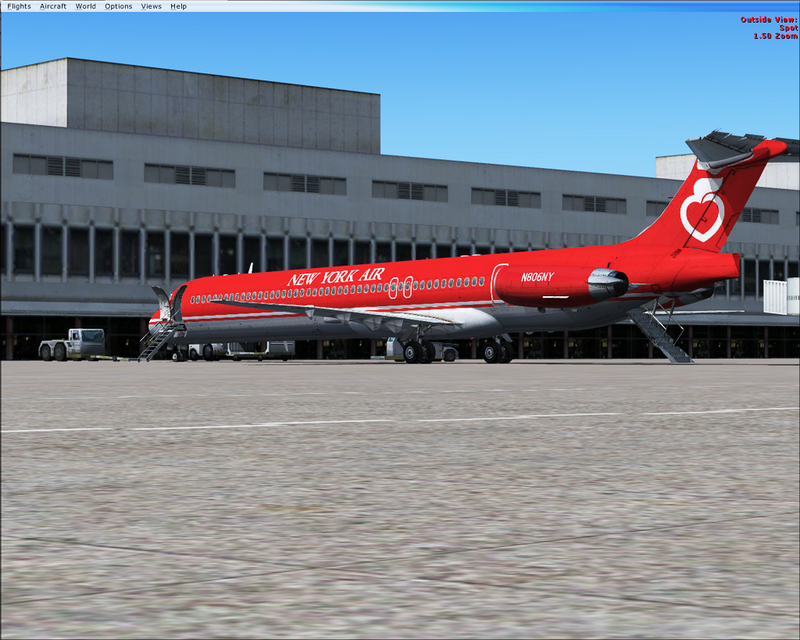 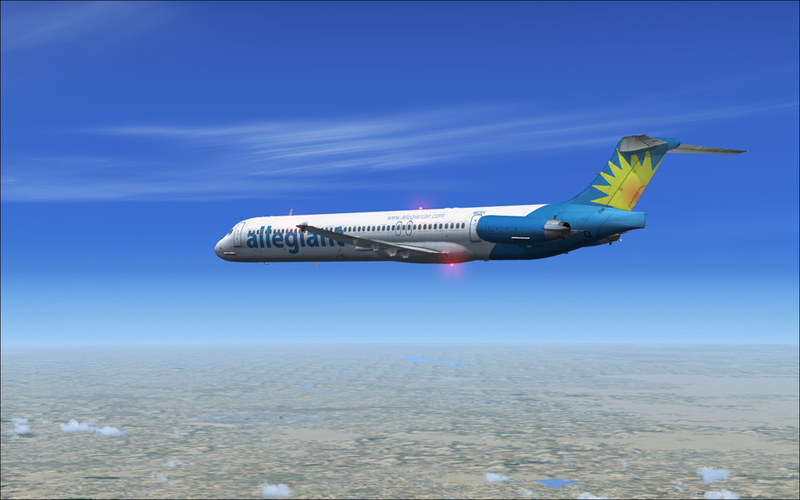 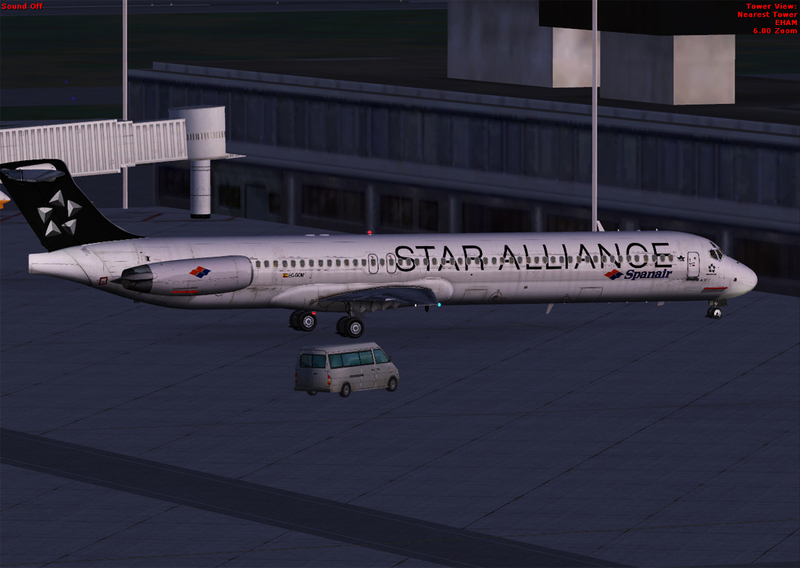 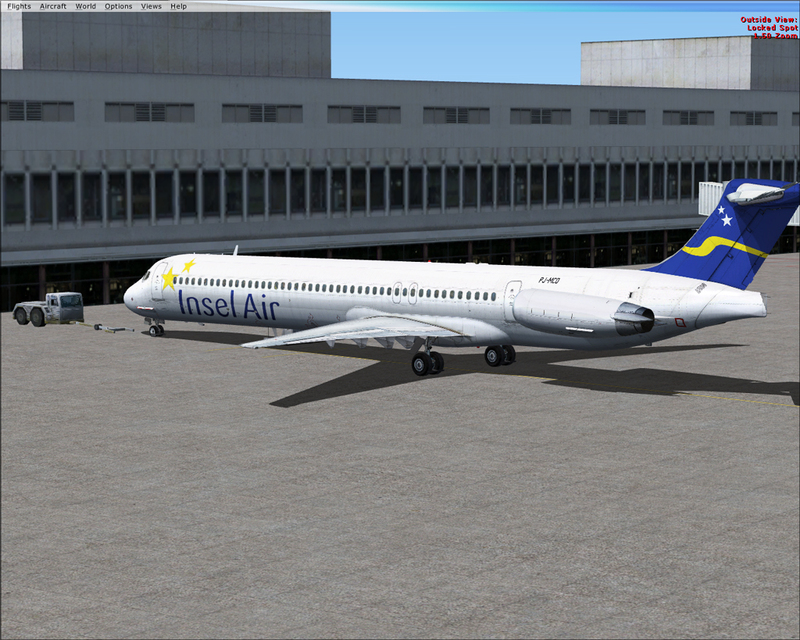 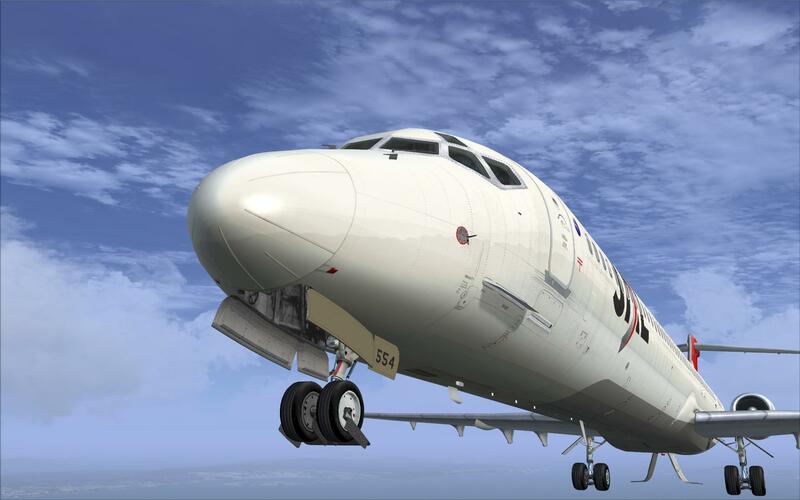 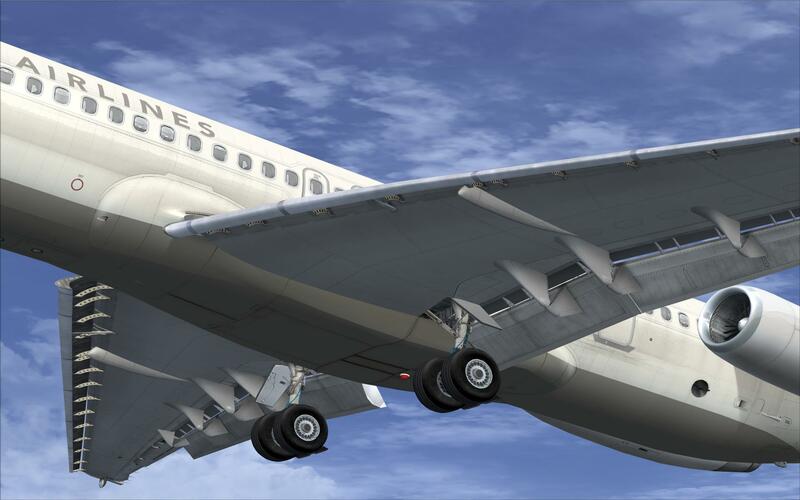 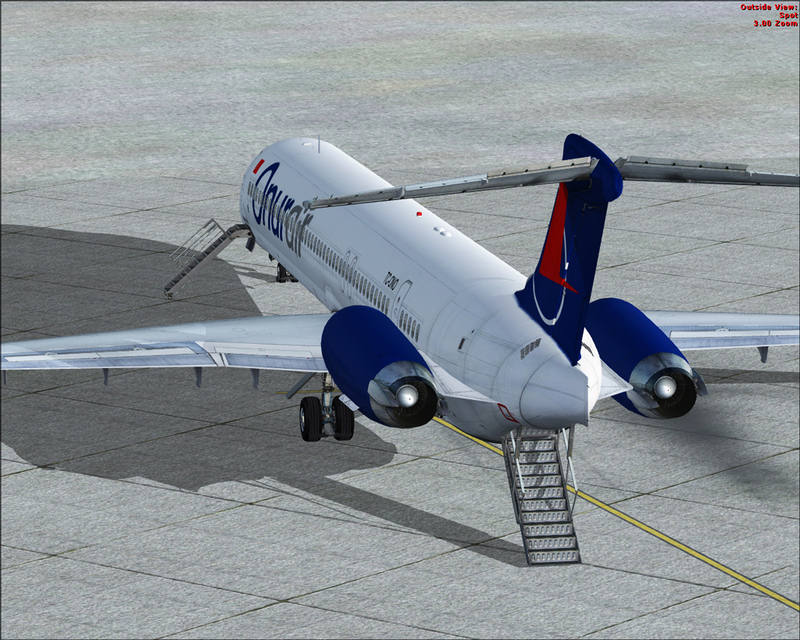 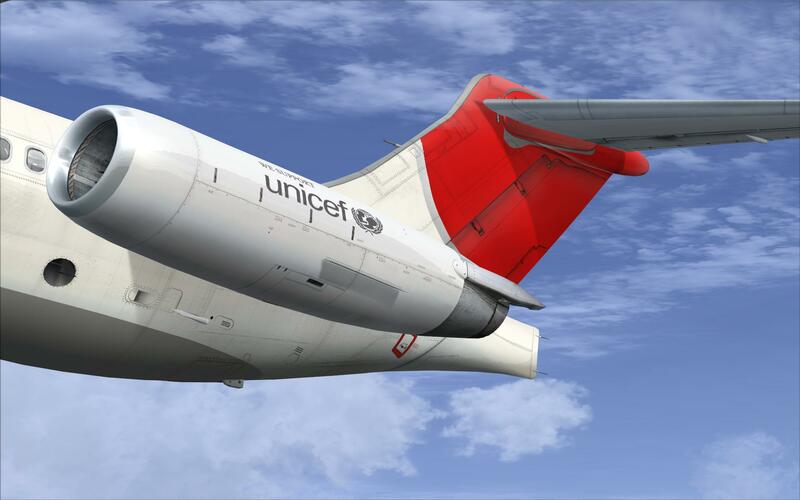 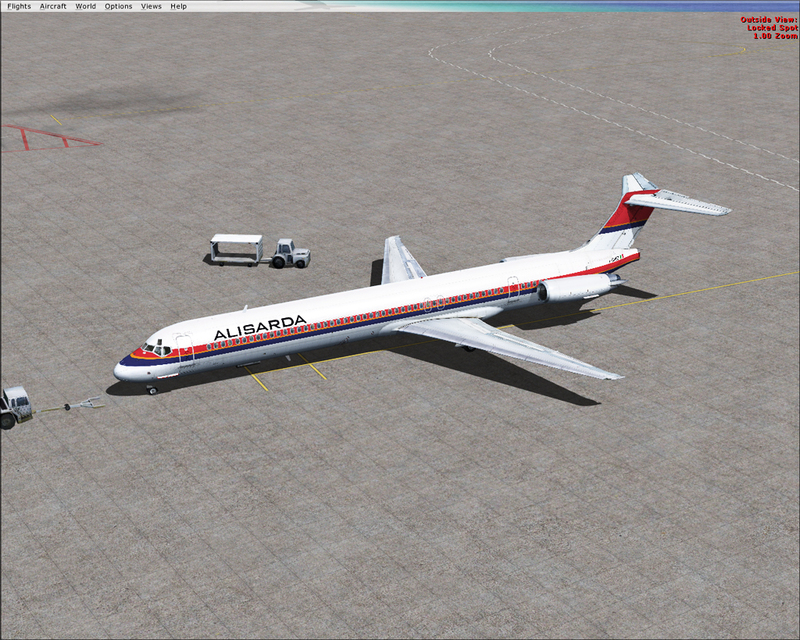 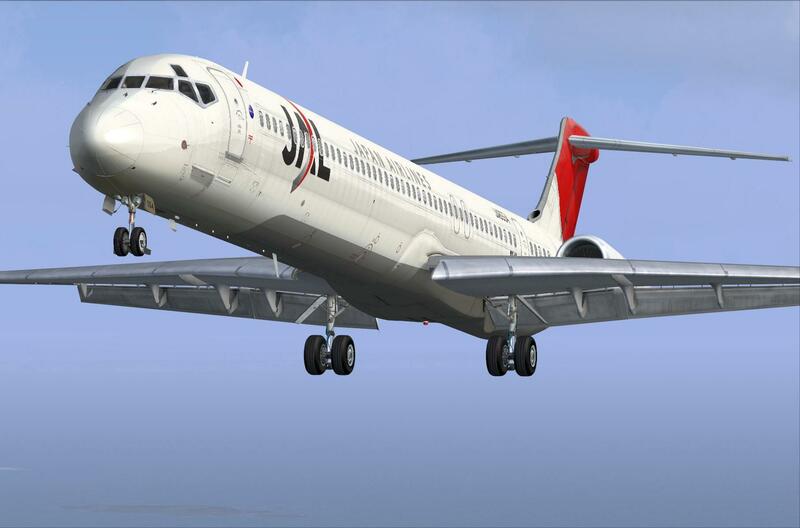 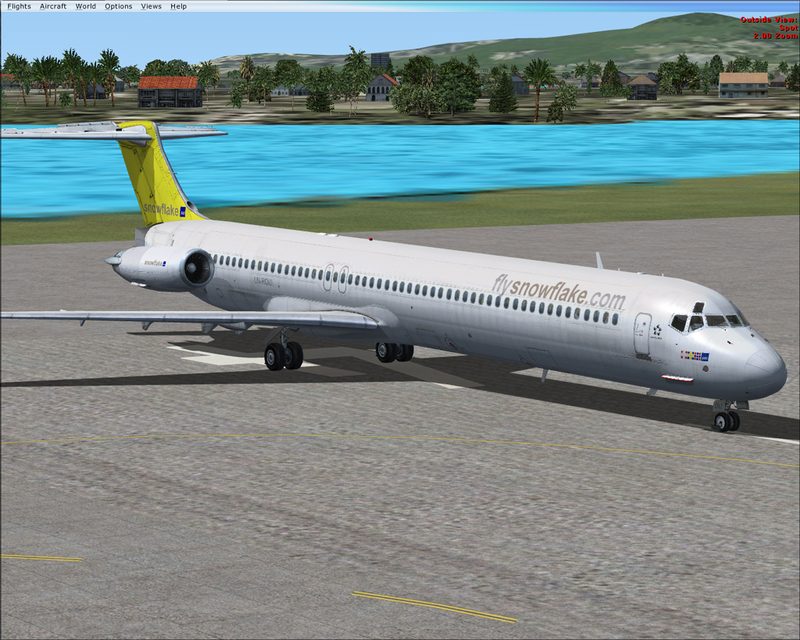 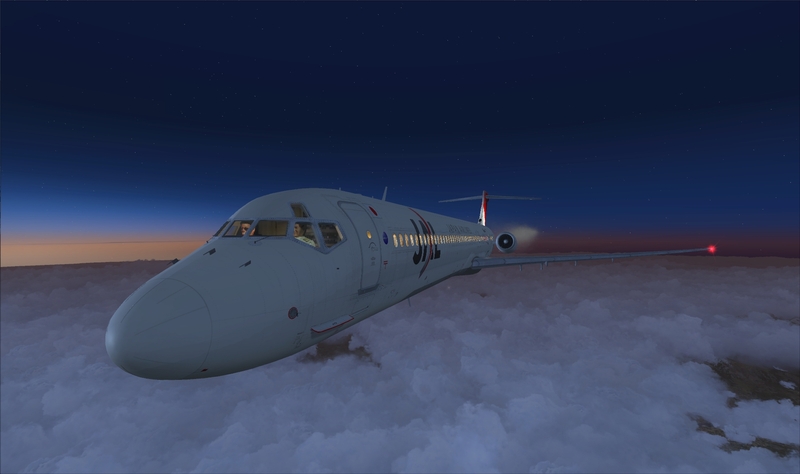 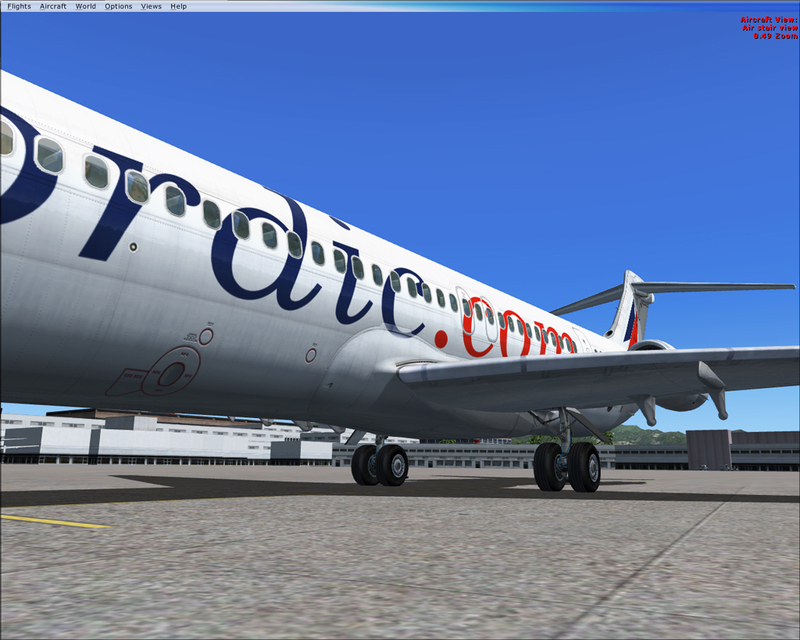 This livery expansion requires the original CLS MD81/82 JetLiner installation! 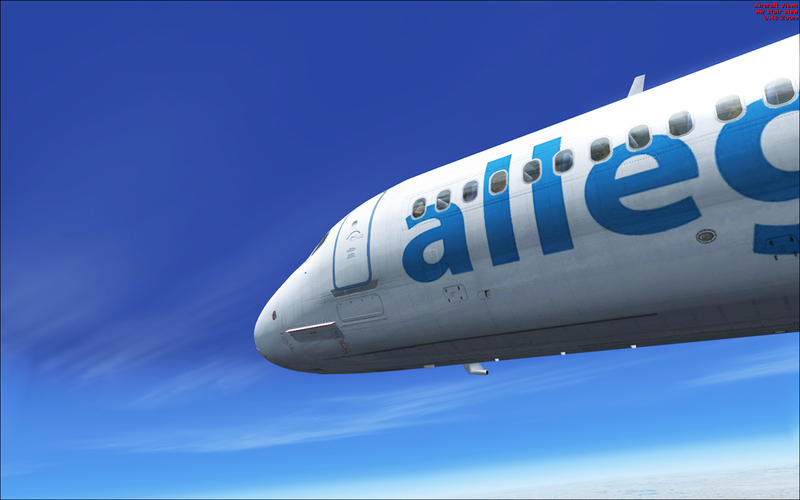 To enjoy the product even more we have created 15 additional liveries all in one expansion package! 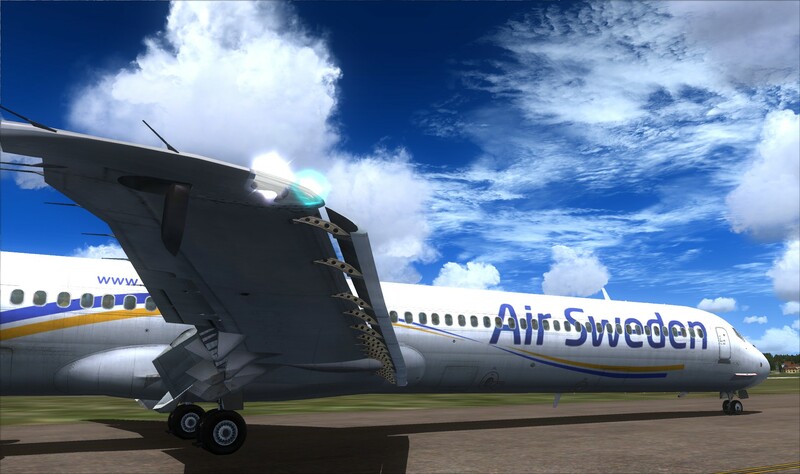 This product is FSX ONLY and requires internet activation.